Borislav Borissov ordered the prosecution to pay him a 50,000 leva compensation for the damage he suffered alongside the notorious documentary fraud case he was tried and acquitted with businesswoman Vanya Chervenkova after a process that lasted nearly 20 years. A composition of the Sofia City Court (SCC) with President Silvana Galabova has awarded Borisov compensation for non-pecuniary damages because of the length of the case during which he was removed from work, the humiliation of the information about the process, the ban on leaving the country and the stress from the heavy accusation of fraudulent document fraud, which is punishable by between 3 and 15 years of imprisonment. The lawsuit against him began in June 1998, when he was charged as an accused, and finally ended only last year when the Supreme Court of Cassation (SCC) acquitted all defendants. The process was highlighted last year by the Inspectorate of the Supreme Judicial Council in verifying citizens' applications for violation of their rights to hear cases within a reasonable time. The prosecution argued that the defendants, including Vanya Chervenkova, have refunded nearly 1 million leva VAT using fake documents. This was done by fictitious export of bottling and RAM machines for Macedonia, Greece, Russia and Romania only by completing customs documents but without real transactions. Initially, the indictment was filed with Blagoevgrad District Court six years after the start of the investigation. The delay was also the result of sluggish work and substantial breaches, for which the case was returned five times for further investigation. Then, for six years, they also needed the court in Blagoevgrad to settle the case and to justify all 19 defendants. However, the verdict was revoked in 2011 by the Sofia Appellate Court and the case was returned to Blagoevgrad. 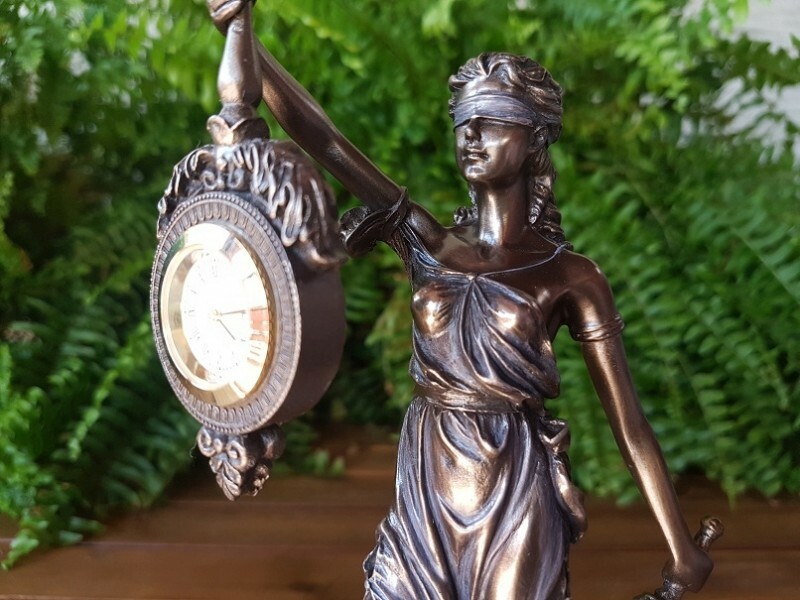 There, after another return for investigation, the magistrates decide to terminate it and send it to the Sofia District Court where it lasts more than two years and follows a new acquittal in 2014. It has already been confirmed by the CAC in 2016 . At the beginning of last year, the decision was put in place by the SCC, with which the saga finally ended. In his claim under the State Responsibility for Damage and Communal Litigation Act, Borislav Borisov writes that during all these years he was under constant pressure to be charged with a serious crime he did not commit. For eight years he had been banned from leaving the country and thus missed the opportunity for another job by forcing himself to work in construction. The case ruined his personal and professional life, but his worst was that the charge was related to his work. Therefore, he claimed compensation of BGN 577,000. However, the decision of Judge Galabova says that the fair compensation for the customs officer is 50,000 leva because at the same time he was accused and subsequently acquitted in other cases and was also compensated for them. "It is a lasting and non-controversial practice of the SCC that the non-pecuniary damage from all parallel prosecutions in the same period are of a global nature and should be allocated separately to the damages cases of each of the unlawful accusations," the SCC ruling said. It notes that the damage caused to Borisov is indisputable and definitely the case has exceeded the "reasonable time" for consideration. The decision is not final and may be appealed before the Sofia Appellate Court.